I struggled throughout my 20s with binge eating and drinking, I didn’t do any exercise and would smoke and drink heavily on a daily basis. I was unhappy, overweight and extremely unhealthy. I decided enough was enough and over the course of the following 2/3 years made several changes to my health and fitness. I was so much happier and fitter and decided it was time to share what I had learnt with others. I started working in the fitness industry in 2012. I struggled throughout my 20s with binge eating and drinking, I didn’t do any exercise and would smoke and drink heavily on a daily basis. I was unhappy, overweight and extremely unhealthy. I decided enough was enough and over the course of the following 2/3 years made several changes to my health and fitness. 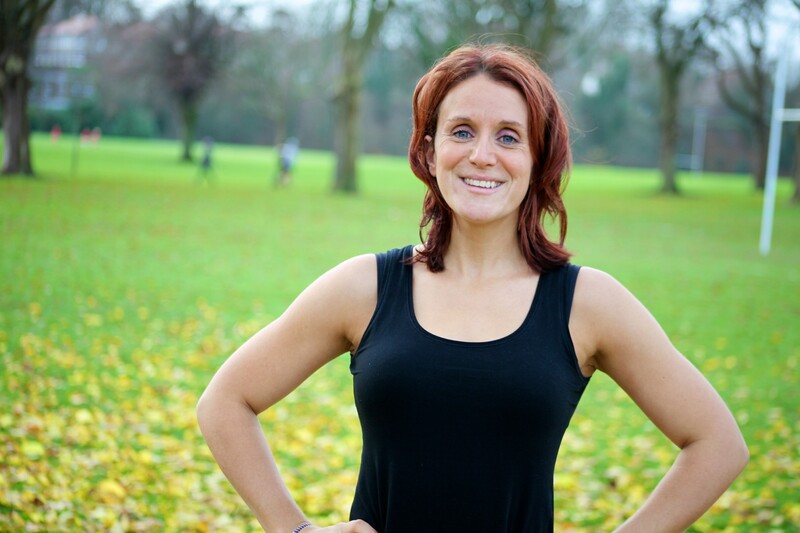 I was so much happier and fitter and decided it was time to share what I had learnt with others. I will always start with a Free consultation, this is a chance for us to meet and chat through your health, your fitness and your goals. We will also discuss nutrition and I can give you lots of advice about what’s good about your diet, what you should be eating and what’s best avoided. We can also take measurements and body compositions at this time if this is something that’s of interest to you. I will then tailor a program for you that will best suite your goals. I normally include a combination of strength training and high intensity intervals which are some of the most effective ways of getting fit and losing weight – FAST. Each workout will be varied and will become more challenging as your fitness levels and strength increase. I also like to include a lot of stretching and mobility work as this is key in improving posture and in preventing injury. My hobbies include cycling, running, crossfit, hiking, scuba diving, travelling, camping, movies, binge watching Netflix box sets, dancing badly and singing in a Tuneless Choir!